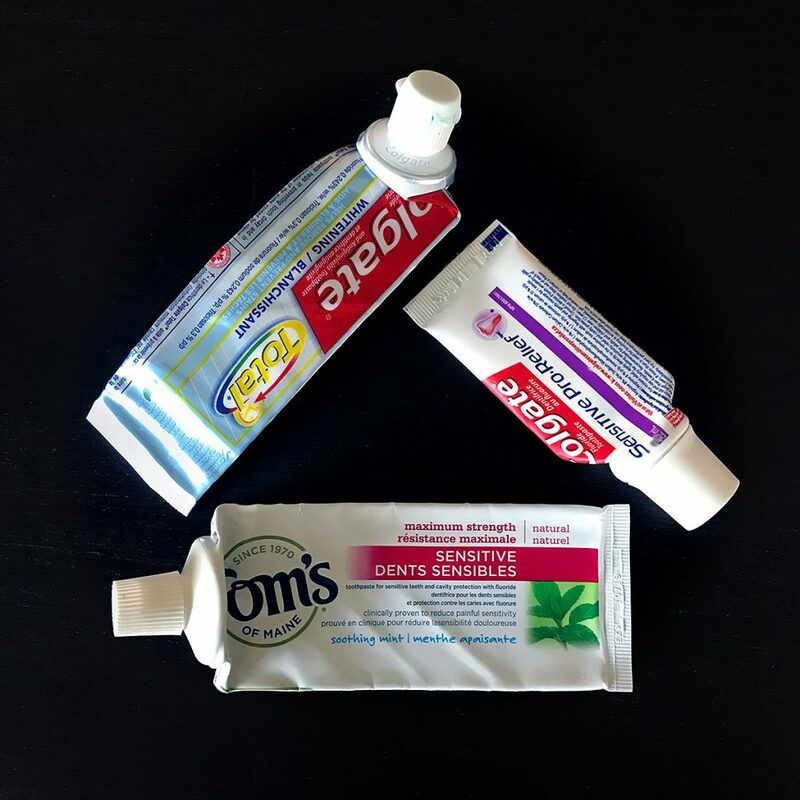 Did you know you can recycle toothpaste tubes?! 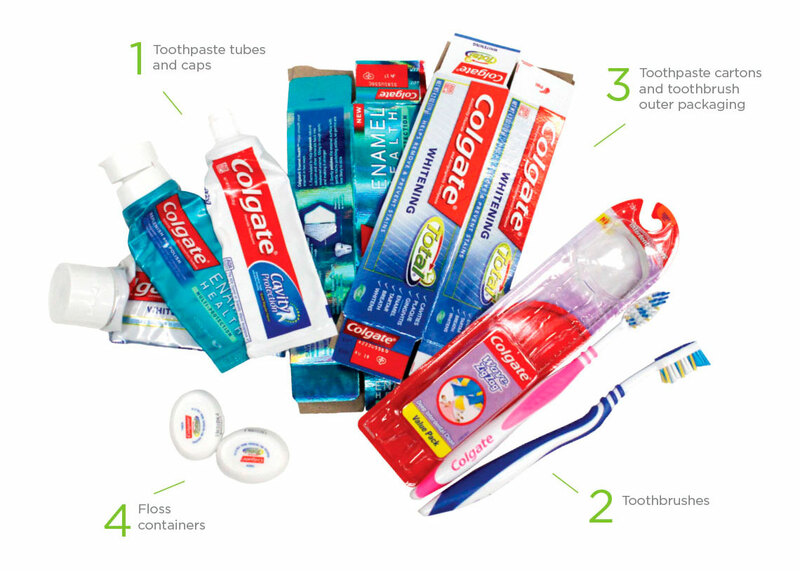 You can’t throw them in your curbside recycling bin, but TerraCycle has partnered with Colgate to offer a free, oral care packaging recycling program. They not only accept toothpaste tubes and caps, but they also take toothbrushes, toothpaste cartons, toothbrush outer packaging and floss containers from ANY brand! Once you sign up for the free program, you’ll be able to download a free shipping label to ship items to Colgate for recycling. P.S. If you live in the United States, you can earn TerraCycle points by participating in their recycling programs to win your school a recycled playground or to make donations to earth-friendly causes.